Minneapolis House Painters offer professional interior painting in Minneapolis, Saint Paul, and Twin Cities Area. It’s crucial to learn about interior paints when planning to paint an interior. A fresh coat of paint can easily renew and revitalize the inside atmosphere of a house. However, for a painting project to be successful, selecting the right colors paint brand and paint service makes all the difference. The piece to paint: we don’t select the very same paints for a bedroom, a bathroom or a living area. The simplicity of upkeep: a paint has to be regularly leached (like in a bathroom or toilet ), must be especially resistant to cleaning solutions. The surface to paint: we don’t necessarily choose the identical paint to paint a stencil or to remake an entire room! Your preferences: It is clear that the color and finish of your painting must be to your liking. In a bathroom, for instance, paint must be adapted to moisture. In a kitchen, decide on a paint that doesn’t fear stains or heat. Some paints are indeed easier to clean than others. 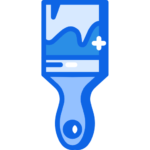 Whether the job is to paint one room or an entire house, we provide you with all the helpful assistance to make your interior painting projects a success. 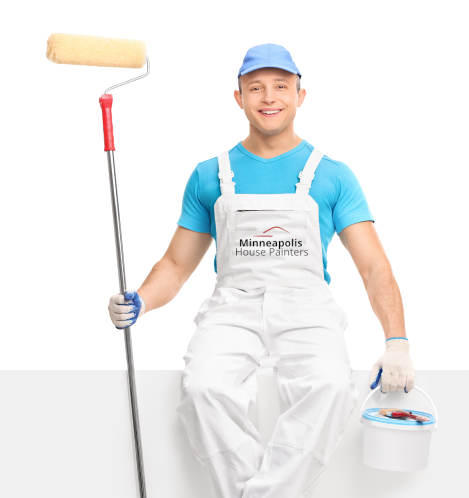 Minneapolis House Painters will assist you in the whole interior painting process, Call Minneapolis House Painters at (612) 557-8210 for a No-Hassle Free Estimate. Minneapolis House Painters offers quality Interior painting services in Minneapolis, Saint Paul, and the Twin Cities Area. Our highly skilled team of interior painting contractors in Minneapolis offer all types of interior painting services. The environment of your home plays a significant part the standard of your daily life? The color of the walls and also the decoration may consequently impact your mood. It’s time to tackle the interior painting job to create your house for your liking. In Minneapolis, we’ll take some opportunity to get to know you personally, in order for your walls reflect your character! Along with affecting your own morale, the physical surroundings can also significantly contribute to raising your energy and lowering your fatigue. Why choose Minneapolis House Painters for your interior painting job? We adapt to unique scenarios to execute an efficient interior painting service. In addition, we provide a one-year guarantee on our interior painting work. We operate according to rigorous procedures, thus assuring an impeccable consequence of every one of our clients. Planning: Our group of professional painters will carefully move your furniture and pay for it prior to beginning the painting job. In addition, we perform plaster fixes and lavender blemishes. Finishing: When the painting is completed, they will look after everything set up so you merely appreciate the outcome.